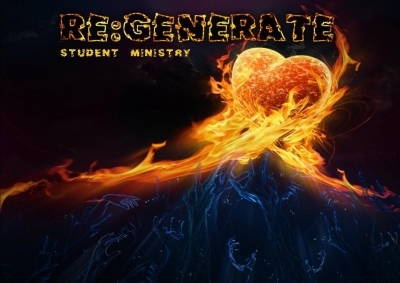 Welcome to Regenerate Student Ministry! 6:30pm-9:00pm. Open to Jr. High and Sr. High. We believe that God has a plan and purpose for every individual. And as that person makes the decision to say "Yes" to Jesus Christ on a daily basis, they will begin to step into the destiny that He has for them! And life will become an amazing adventure! Want more info? Contact Amanda Porcelli via email at regenerate@ccfhaverhill.com or via telephone at 978 912 7616.